From now through November 17th, Samsung has a "Starter Kit" promo on all of its 2018 flagship models including the Galaxy S9, Galaxy S9+ and the Galaxy Note 9. The "bundle," valued at roughly $300, includes a rugged cover for the device you buy, a Fast Charge Wireless Charging Stand, AKG Wireless Bluetooth noise-canceling headphones, and a DeX Cable. Pricing for the Galaxy S9 starts at $719.99 for the 64GB model, moves to $769.99 for the 128GB unit, and peaks at $839.99 for the 256GB version. Tack on $120 for the Galaxy S9+ models. The prices for the Galaxy Note 9 start at $999.99 for 128GB, and rises to $1,249.99 for the 512GB variant. Again, you can pick up the bundle with $300 of accessories tossed in for free from Sammy. 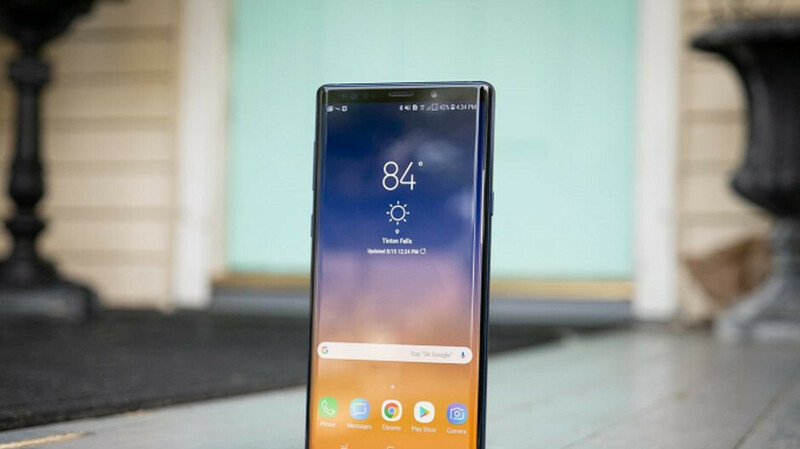 We've recently seen the unlocked international Galaxy Note 9 on sale for $699.99 from an eBay seller, and not that long ago, Best Buy recently had a $250 sale on the Verizon branded version of the phone. If you'd rather score free accessories instead of price breaks on Samsung's 2018 top shelf handsets, the manufacturer has the "Starter Kit" deal available, and your purchase can be financed over 24 months. I purchased a Huawei Mate 20 Pro and Mate 20 X directly from China are about $790 and $730 relatively. Both are 6GB RAM and 128GB ROM. They are to replace my GS8 and GS9. Gave GS9 to my family and thinking about trading in the GS8 for OnePlus 6T at Tmobile. I expect the GS10 will be even more expensive as the trend goes, so I am not going to wait for it. The Mate 20 series support all T-Mobile 4G bands except band 66 and 71 which I haven't seen my GS8 using them yet.